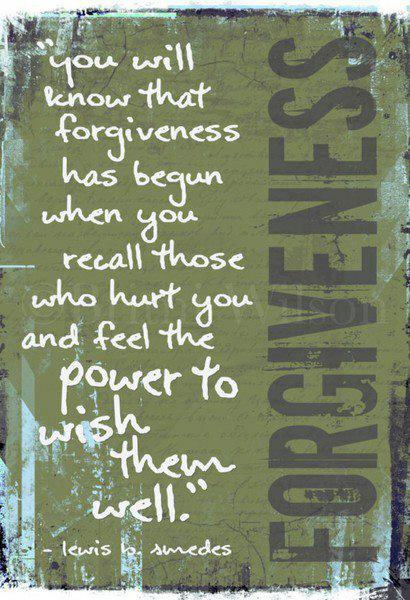 “Forgiving does not erase the bitter past. creates a new way to remember. “Forgiveness is for you and not for anyone else.” ~ by Dr. Frederic Luskin, Ph.D.
Don’t worry whether or not they finally understand you. Love them and release them.